I am guest posting over at The Homeschool Post come check it out! 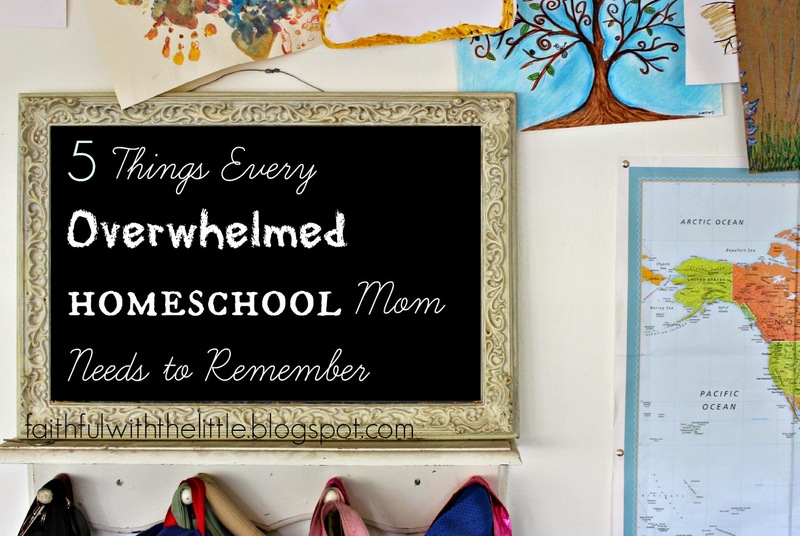 Though this post is about homeschooling, it pertains to motherhood also. As mothers, we carry a lot of burdens as we try to make the best choices for our families. It can be so easy to get overwhelmed. It’s important to remember that God made you to be the mother of your children and only you know what is best for them. You are the one God has called to make the difficult choices for your children’s education. As you teach and train them you will find what works best for each individual child. Read more here!